Japka's World – Page 4 – This is where you'll find out everything about the Japka's of Modesto……. 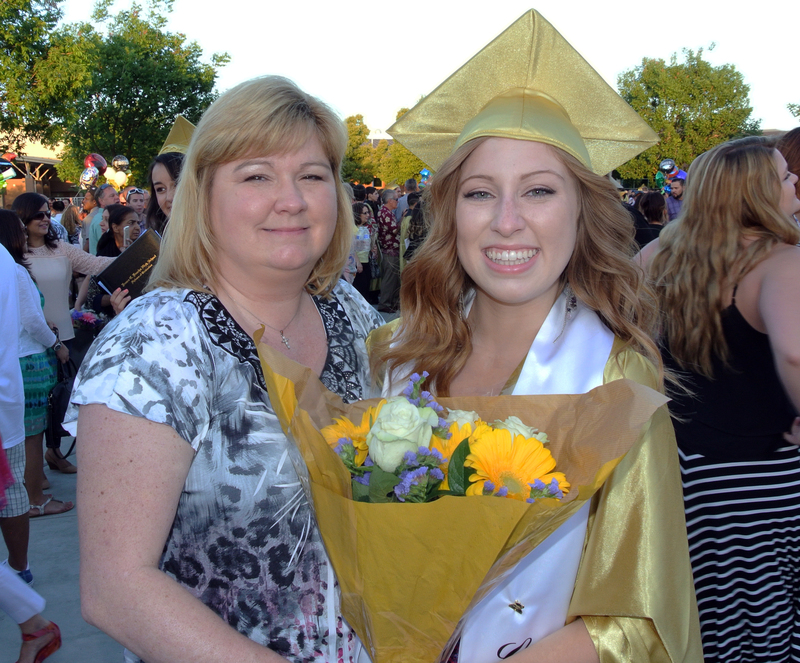 Jessica graduated from Enoch High School in Modesto, Ca and is now on her way to Arizona State University. She’ll be studying nursing at the Downtown Phoenix campus. The Japka’s are very proud of Jessica’s hard work and success. We can’t wait to see her succeed at ASU in the fall.